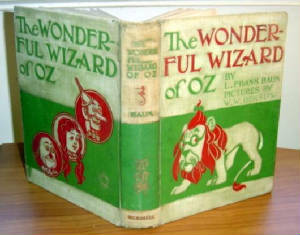 Current knowledgeable Oz enthusiast Jared Davis maintains his own Oz fan fiction web site, The Wonderful Wizard of Oz Writer's World. There I, Sera Alexia have produced several short stories on Oz, under the name of "Sera". 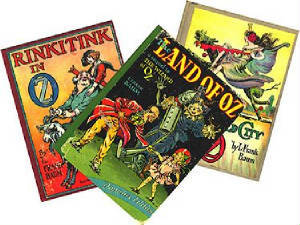 please go to these pages to read my stories if you really are an Oz fanatic. They are fun and exciting enough to read over and over! 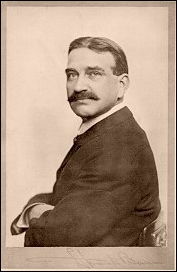 Below are links to my Ozian stories, enjoy :) Hope you love my installments of a NEW Chapter Throughout Oz! 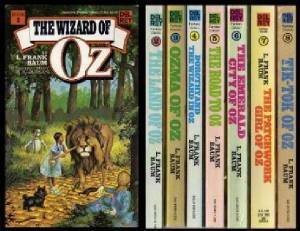 Random thoughts plague Elphaba, Nessarose's last thoughts, A twist of fate with Frank Baum, Polychrome comes back to Oz. 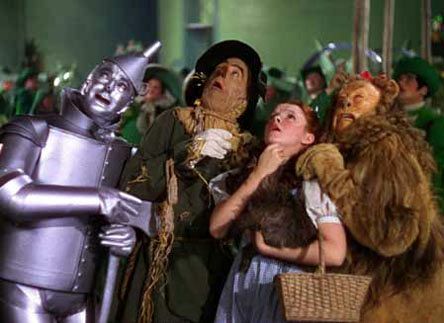 And at last, the long awaited MGM Sequel: Dorothy Returns To Oz!